Product details : •	Handmade candlestick from Greek scrub oak tree. 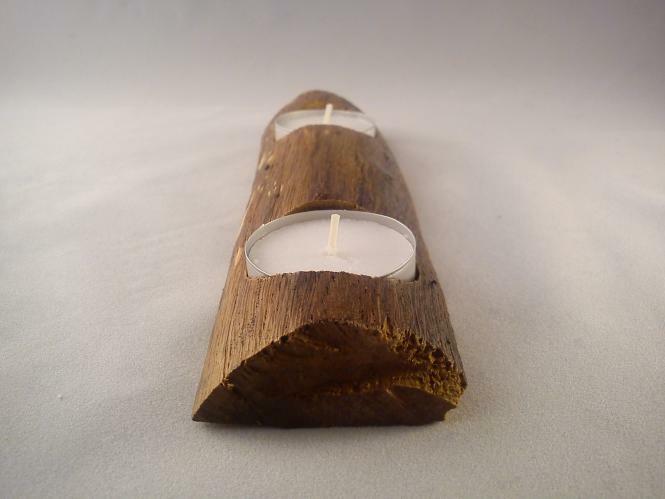 The wood emanates from a piece of a scrub oak tree that fallen by strong air. •	The wood suffered a natural six years drying process something that is necessary for the better stability of the wood. 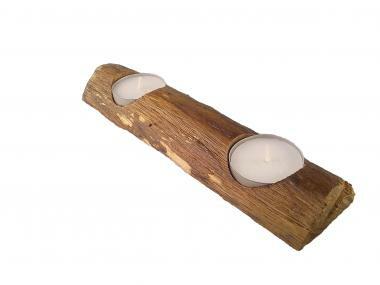 •	The natural candlestick is painted with a mix of a high quality ecological wood preservative. 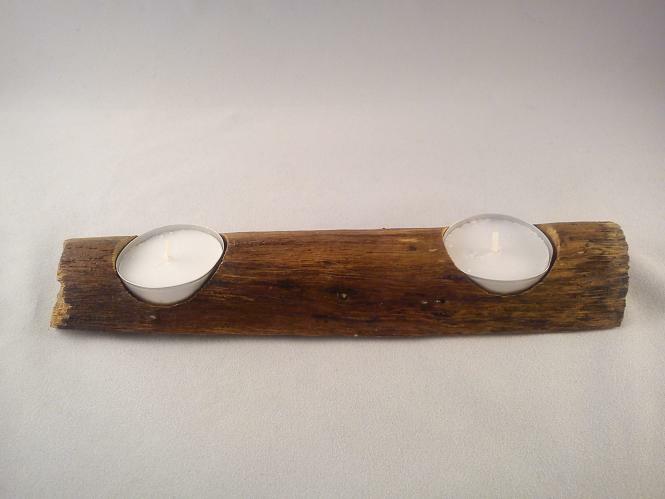 •	Suitable with Tea Light Candles of 4.0 cm or 1.6 inches diameter. •	Safety rules: •Stay in the same room with burning candles; never leave them burning unattended. Most candle fires start when they are left burning unattended. Always make sure candles are blown out before leaving home or going to bed. • Keep candles away from things that can burn. Keep candles at least one foot away from clothing, curtains, upholstered furniture, greenery, decorations and any other flammable items. • Place candles out of reach of children and pets. Many candle fires are started when children touch or play with them, or when pets knock them over. 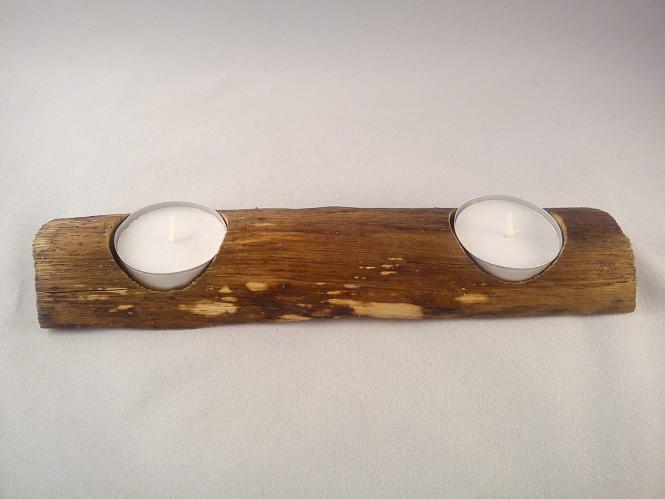 •	•	Every candlestick that i made is natural so it’s unique and there are no copies. Payment : •	I accept PayPal •	PayPal supports Visa, MasterCard, Discover & American Express credit cards. •	The final price is the auction price, plus shipping & handling fee. •	All items will be shipped within 2-3 business days of confirmed payment. Customer service: I always answer questions promptly and honestly, so please feel free to ask. Your satisfaction is important to me. Any other ideas (orders) accepted.